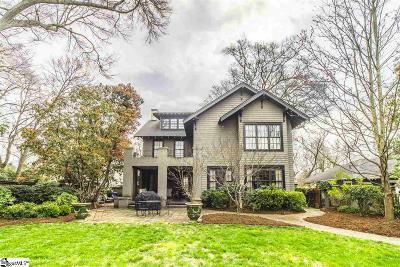 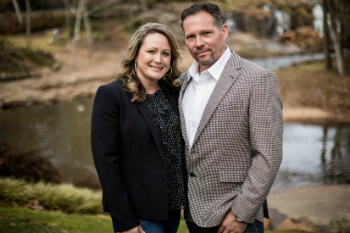 The Augusta Road real estate market is filled with beautiful homes close to downtown Greenville SC. 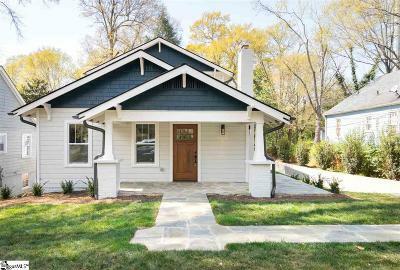 The Augusta Road community is comprised of hundreds of historic homes, newly renovated homes, even new sub-communities and has long been regarding as a very popular play to live, work, and enjoy life. 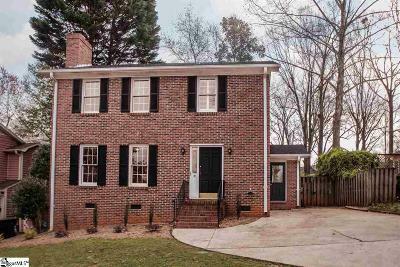 An attractive and unique offering of the Augusta Road Community is its mature, tree lined streets. 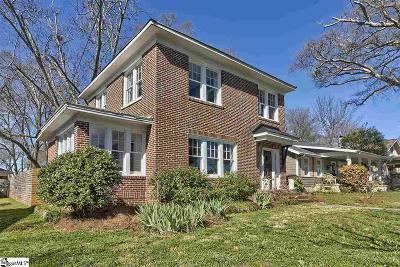 Augusta Road is one of Greenville’s most established and exclusive communities! 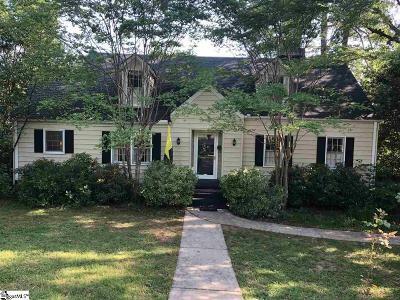 Surrounded large, mature trees yet so close to great shopping and restaurants and downtown Greenville, Augusta Road homes have the best of both worlds. 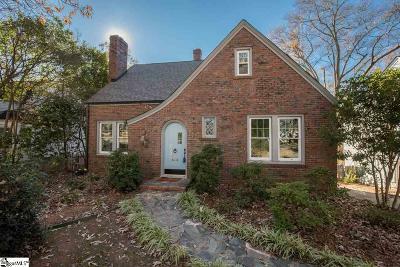 Augusta Road real estate comes in many price points and can meet a wide variety of budgets. 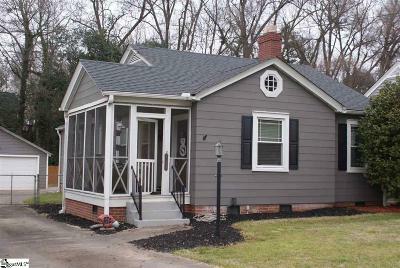 • Augusta Road Amenities: The Augusta Road Area offers lots of shopping and dining opportunities. 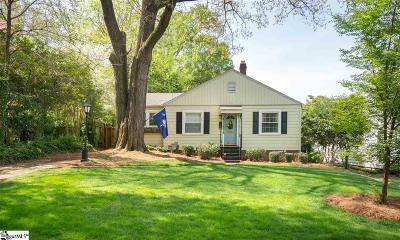 Additionally the area offers easy access to the park trails of Downtown Greenville SC. 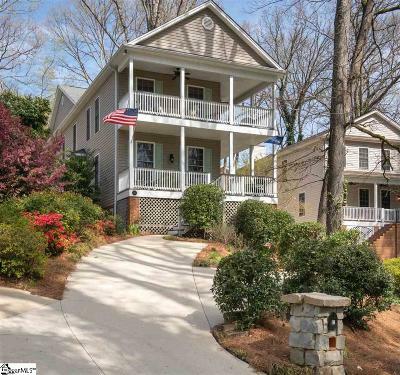 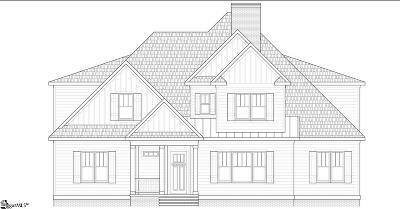 • Augusta Road Home Prices: Home pricing in Augusta Road can go from 200K to over 1 Million. 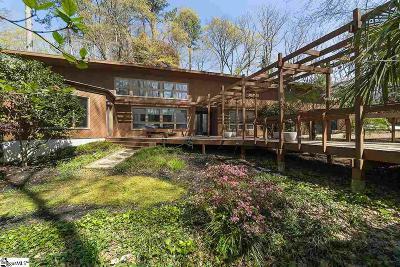 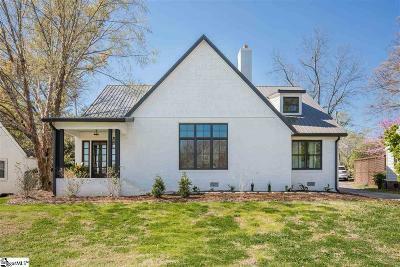 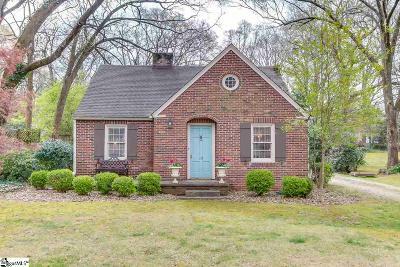 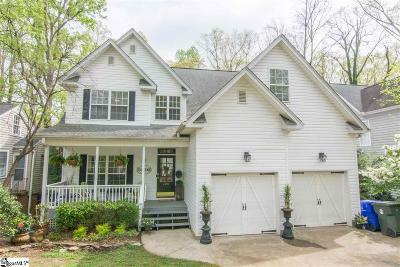 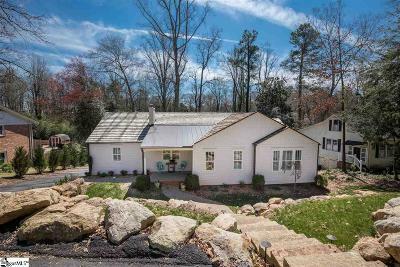 • Augusta Road Home Showings: If you would like to schedule a showing of any of the homes for sale in Augusta Road, please give Heather Kostyra at 864-363-2800 for a no-obligation consultation. 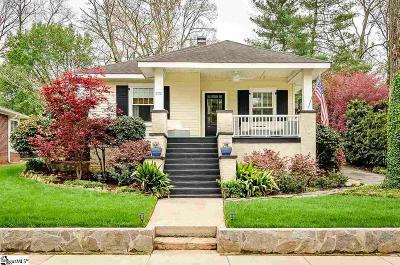 Augusta Road shopping offers many boutiques, local restaurants, coffee shops, and even a hardware store. 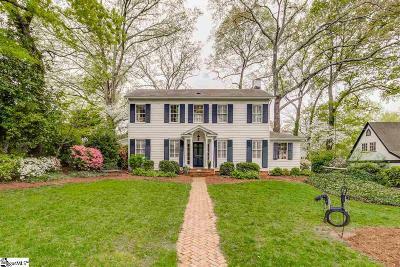 You are minutes from downtown Greenville SC, the famous Greenville Country Club for golf lovers, and I-85 for easy commuting to and from Greenville. 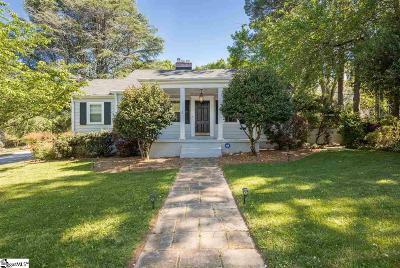 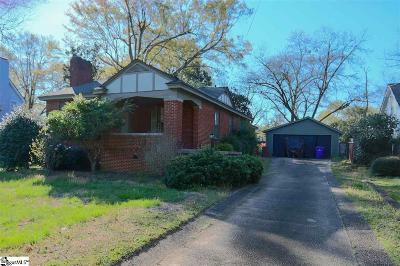 Searching the Augusta Road Real Estate market? 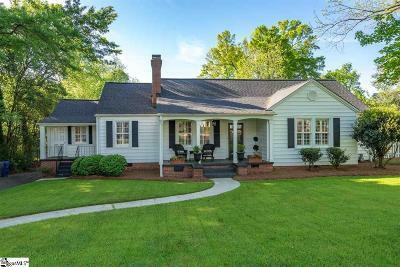 Browse all listings below, create a custom search, or Call Shom and Heather at 864-275-7153 or 864-363-2800 for expert advice on finding the perfect Augusta Road home.